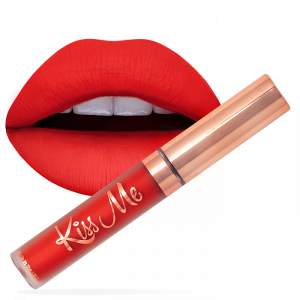 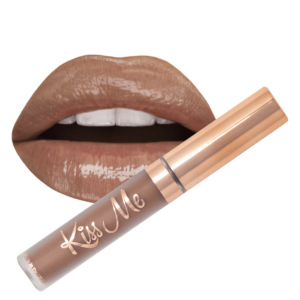 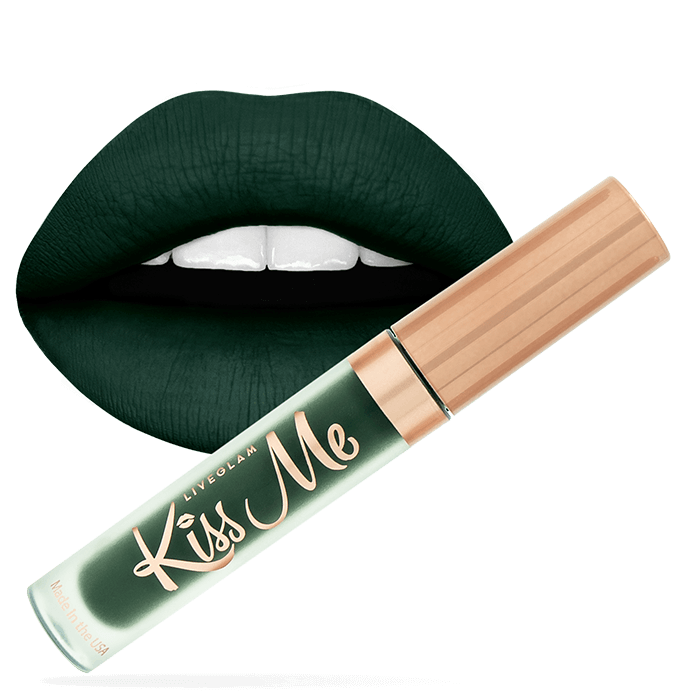 This Matte, green shade will have you singing “I kissed a liprechaun and I liked it!” Don’t be afraid to jump out of your comfort zone with this one. 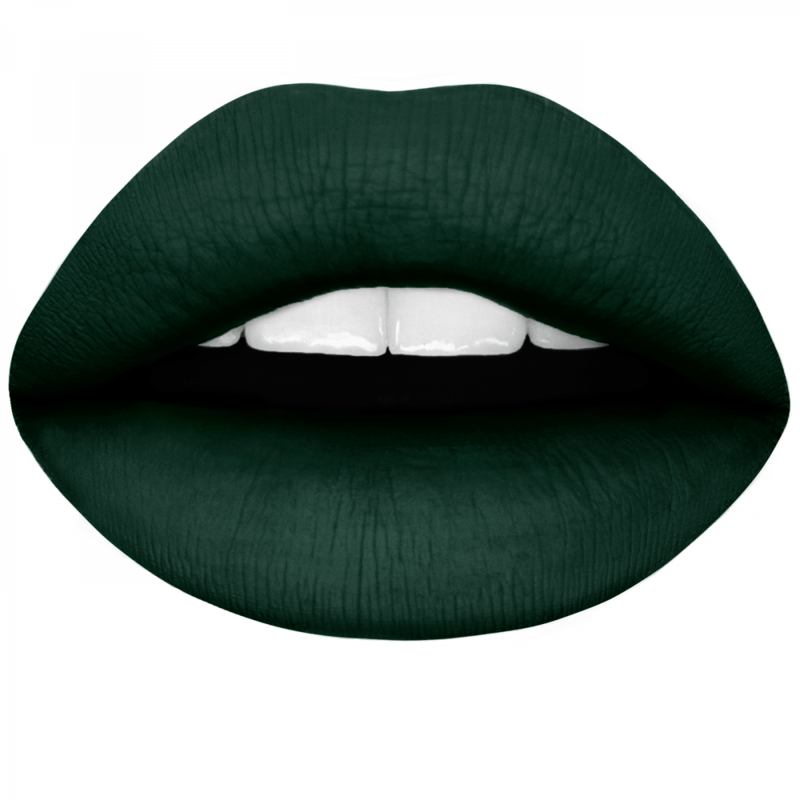 A little green never hurt anybody! 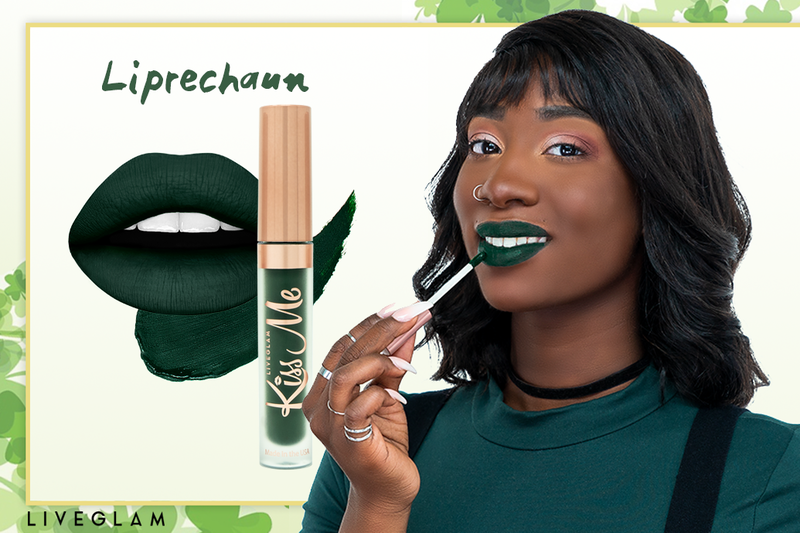 You’ll be grabbing attention from all the leprechauns in the land with this one of a kind deep emerald shade!